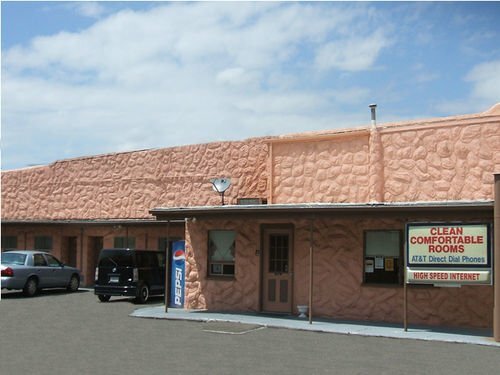 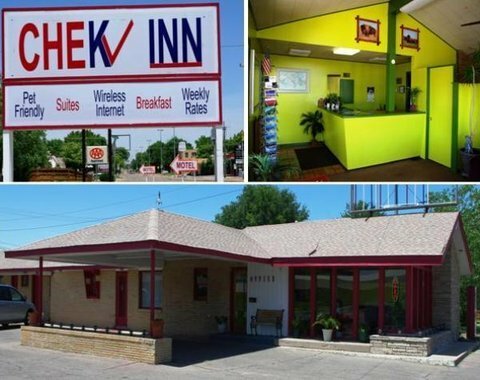 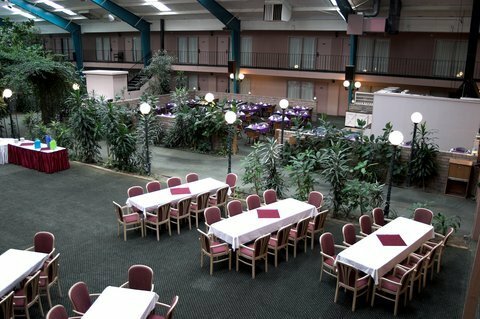 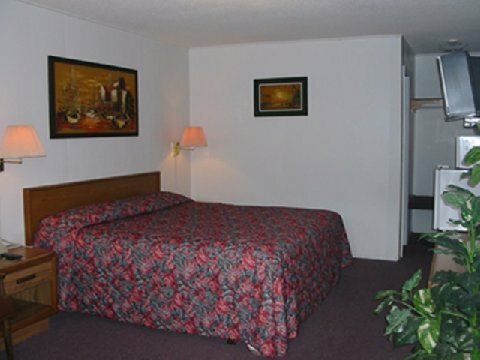 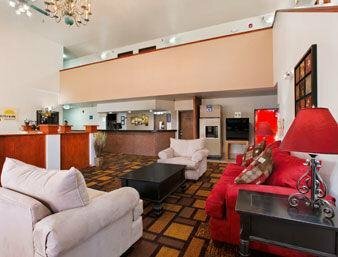 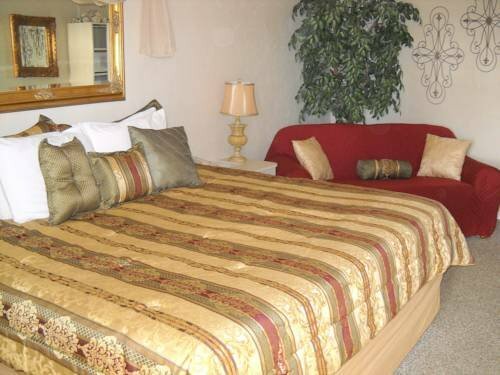 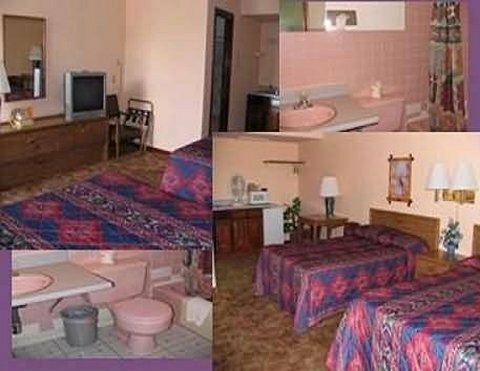 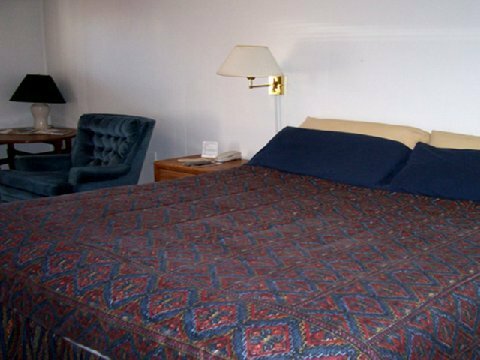 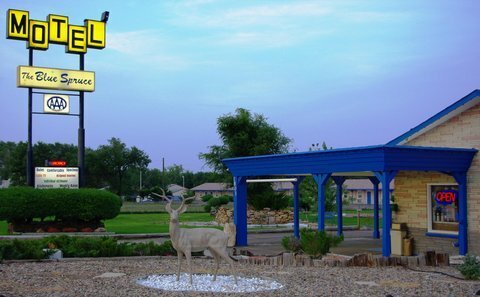 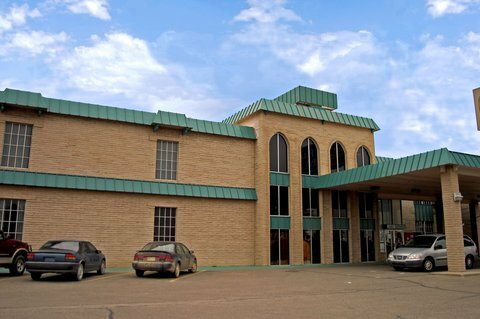 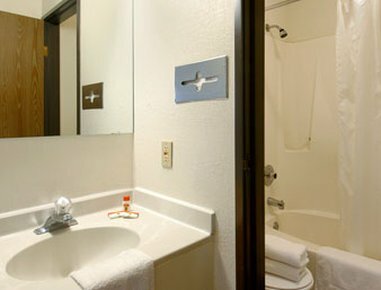 Best Western Cow Palace Inn от 0 руб. 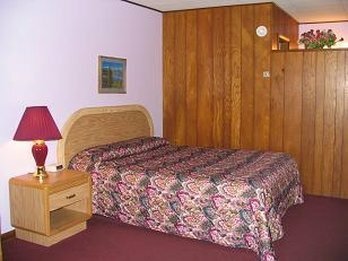 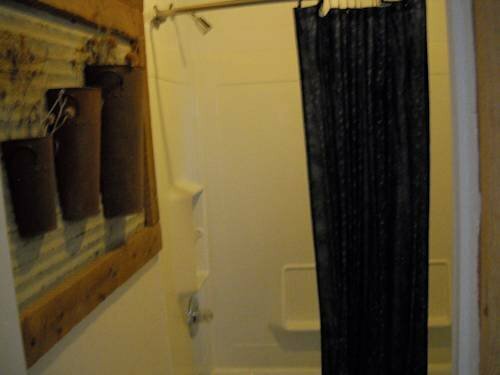 BLUE SPRUCE MOTEL от 0 руб. 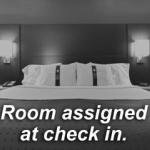 Days Inn Lamar Co от 0 руб. 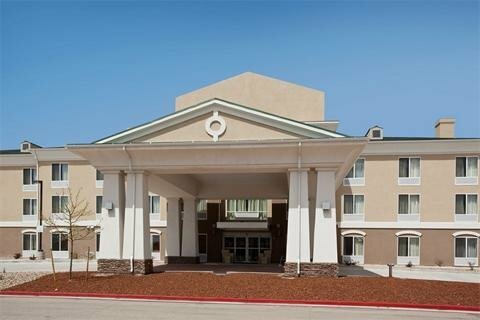 Holiday Inn Express Hotel & Suites Lamar от 0 руб. 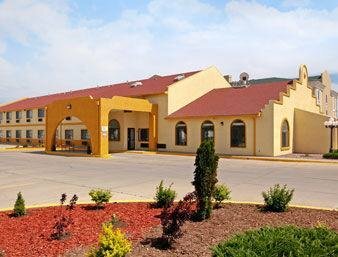 Lamar Travelodge от 0 руб. 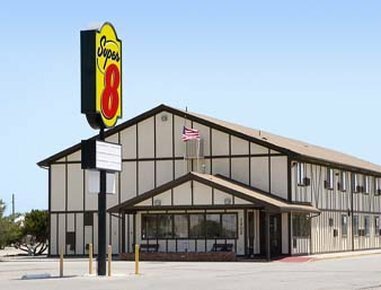 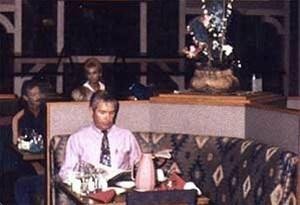 Passport Inn Lamar от 0 руб.  Rodeway Inn Cow Palace от 0 руб. 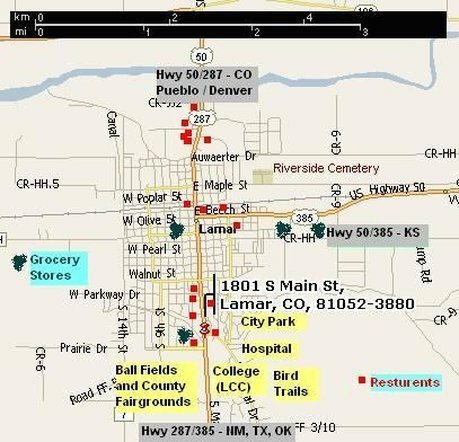 Super 8 Lamar от 0 руб. 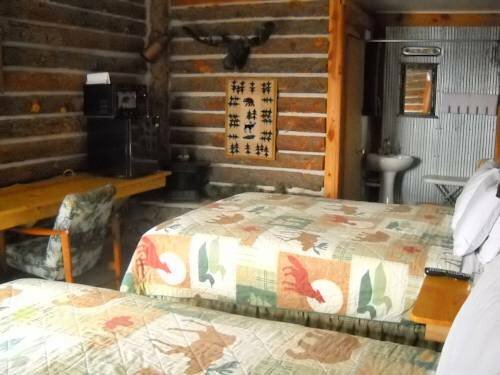 The Lodge at Country Acres от 0 руб.